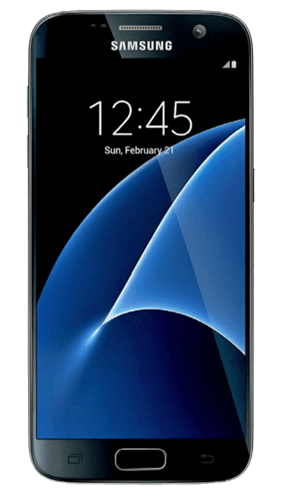 Samsung Galaxy S7 buyback stores compete to offer you the best price. The store checks out your Samsung Galaxy S7 and sends your cash. You don't have to lift a finger! 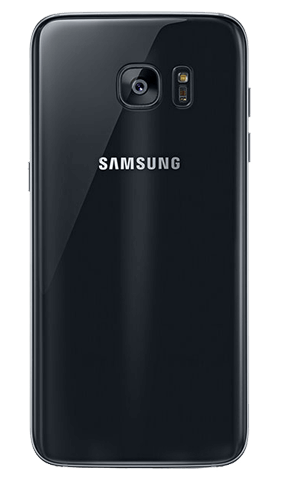 The Samsung Galaxy S7 model was first released in 2016. Its aim was to take the best bits of the S5 and S6 to create a flagship smartphone. This phone features dual-SIM card slots and micro SD memory card slots, a move that was needed to rectify the limited storage spaces of the S6. With a 5.1 inch display size and 4 GB RAM, this phone is available in storage sizes of 32 and 64g, this can be expanded if needed. 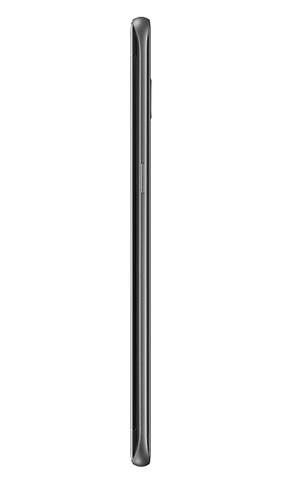 The Samsung Galaxy S7 features a rear facing camera of 12 MP camera and a 5 MP front facing selfie camera including brilliant features such as simultaneous 4K video, Geo-tagging, and 9MP image recording, touch focus, panorama, Auto HDR and face/smile detection. This makes it a brilliant choice of phone for camera work. This phone also includes 3.5mm jack for headphones, wireless charging, finger sensor technology for security and is water-resistant in up to five feet of water for up to 30 minutes.